How much is a company worth? Is it worth the price of its hard assets? Is it just the price you can get for the real estate? Of course not! What about goodwill? What about contracts and supplier relations? What about intellectual property such as brands, trademarks and patents? So what determines the value of a company? 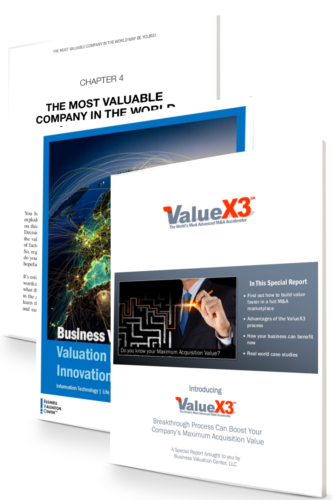 Valuing a company is vital in any business transaction. Correctly doing so requires a real understanding of the mechanics of what drives a company’s worth. Just as one can’t buy a house without an accurate appraisal, so one wouldn’t consider a company’s sales price valid without a clear-eyed look at the component parts of the transaction in a logical way. In order to honestly determine a fair sales price for a company one has to look at each of the value drivers and account for each one. This, of course, requires an in-depth look at all aspects of the company. Using standard industry valuation methods, BVC arrives at a range of values that could be considered fair for the company in question. What Is Included In a Sales Price Determination? Having valued over 5,000 companies in innovation-driven industries such as biotech, internet and telecommunications, BVC has deep experience with the ins and outs of the industry. Additionally, we track 150 different industries on a monthly basis for value-multiple analysis. No other valuation firm does that. 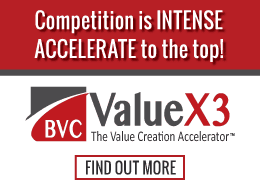 Something that sets BVC apart is that we are extremely particular about having both valuation expertise as well as industry-specific familiarity. On every project we do, we always ensure that we have both an expert in that type of valuation as well as an expert in that precise industry. This could be the same person, but often requires two of our staff working in tandem on the same project. If we don’t have both areas of expertise, we simply don’t accept the job.